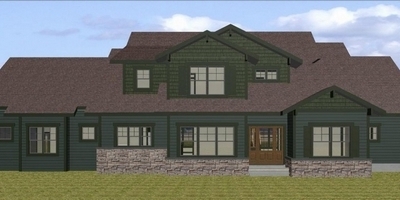 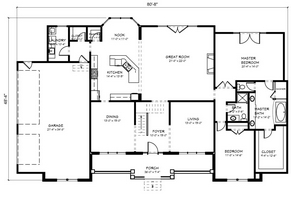 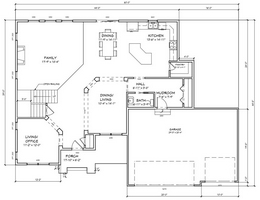 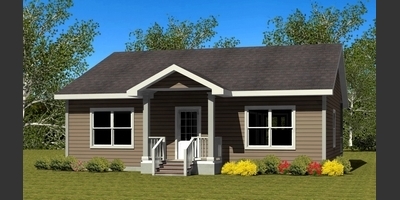 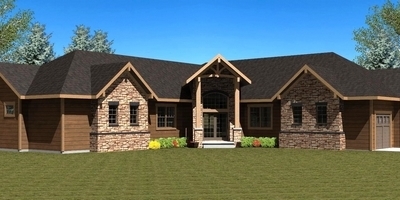 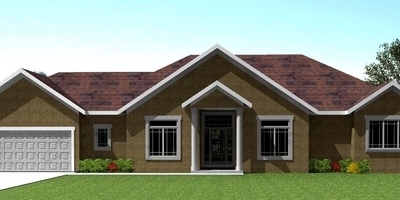 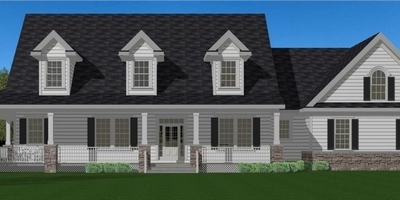 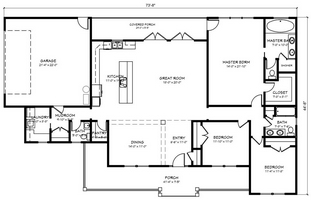 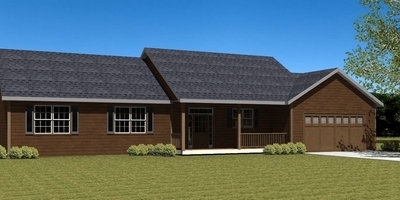 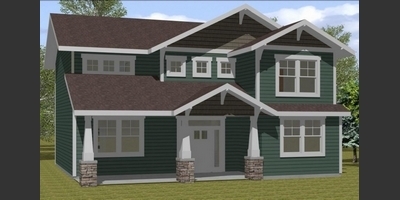 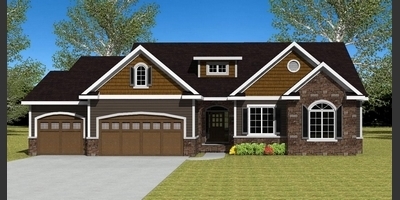 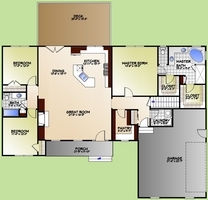 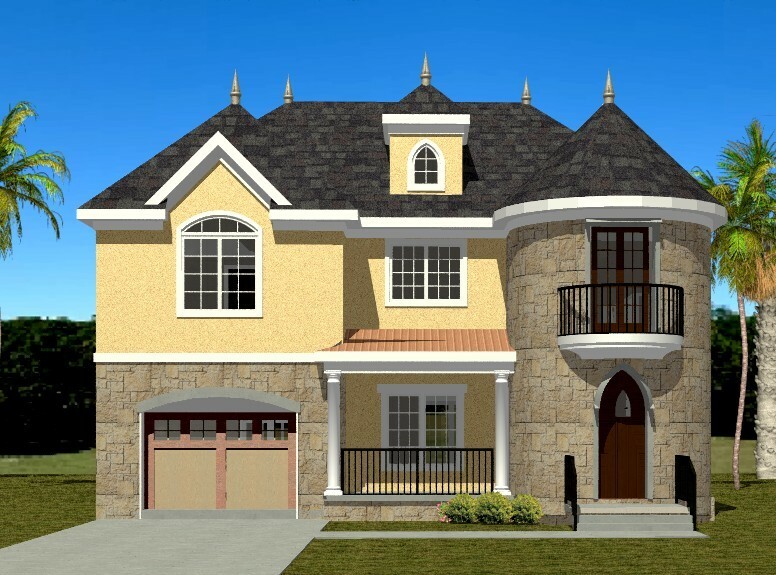 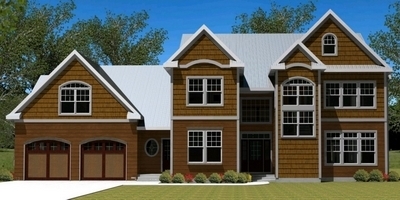 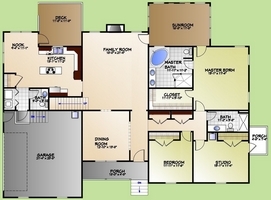 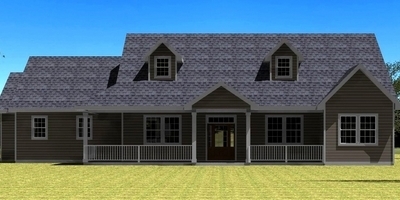 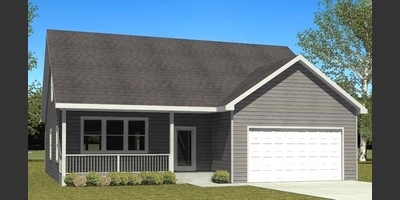 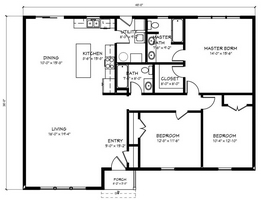 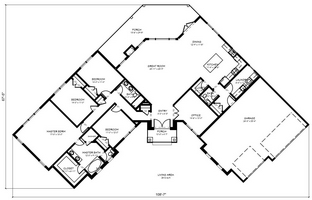 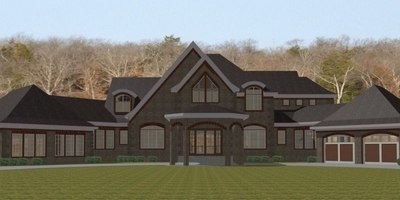 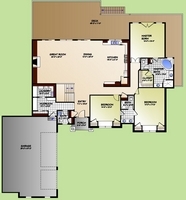 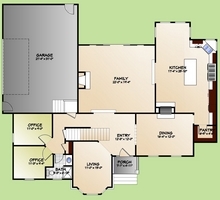 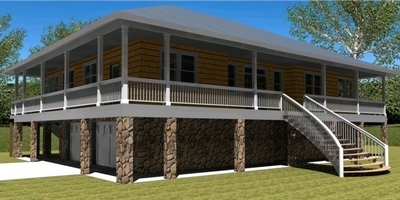 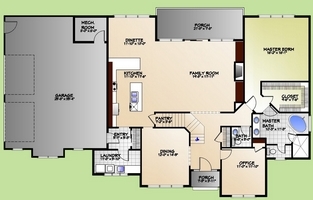 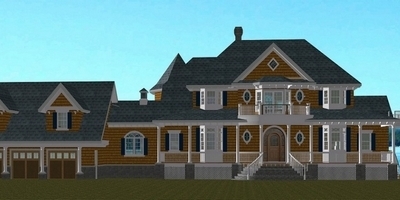 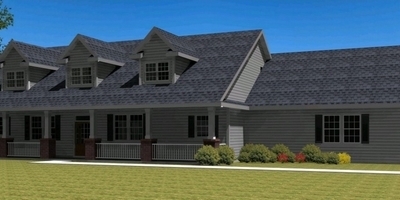 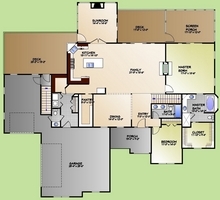 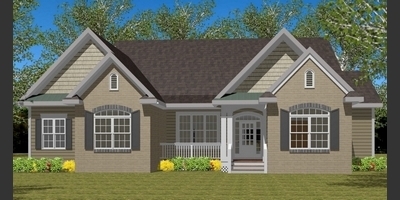 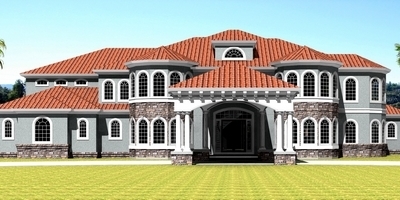 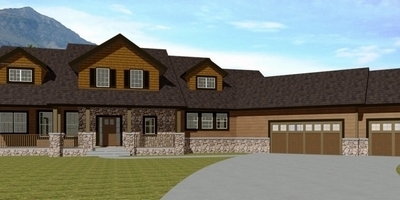 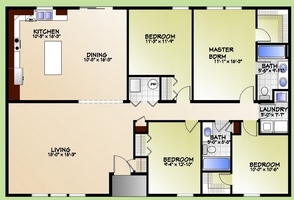 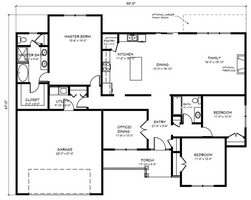 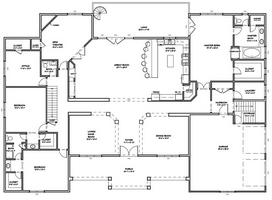 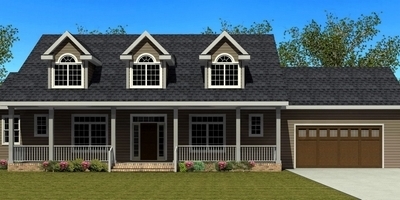 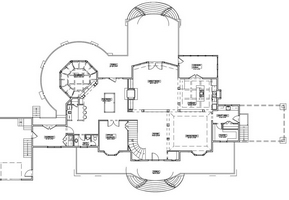 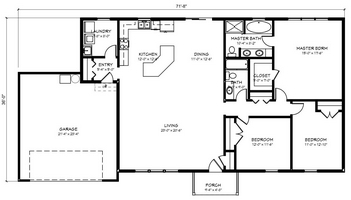 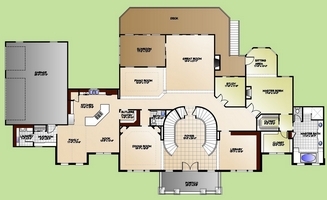 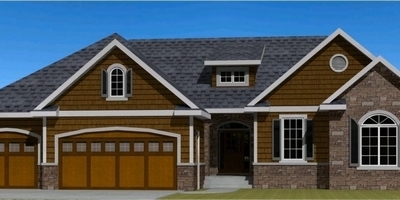 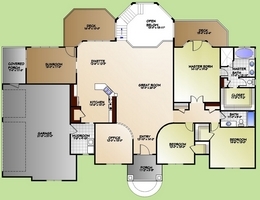 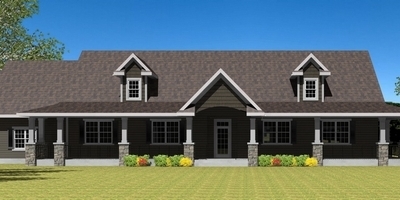 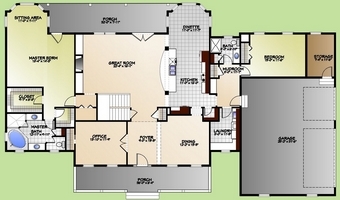 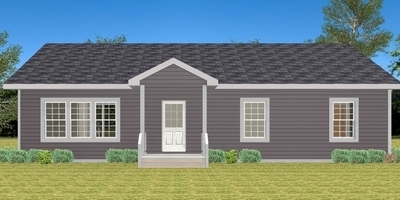 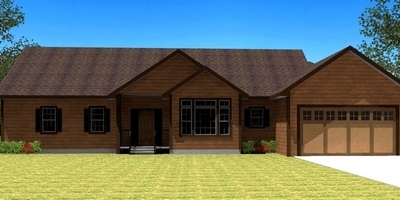 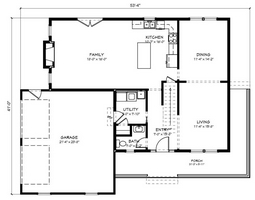 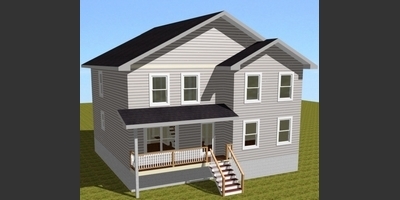 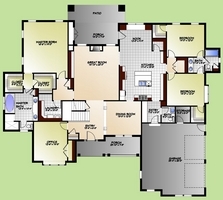 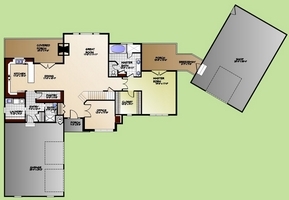 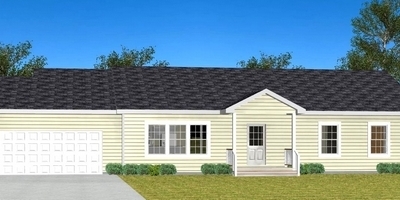 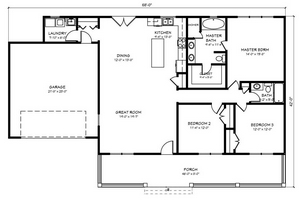 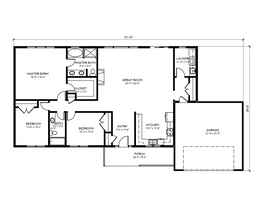 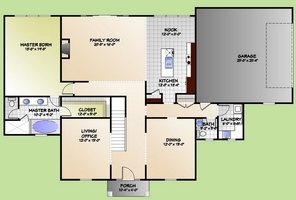 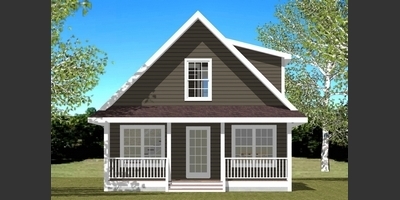 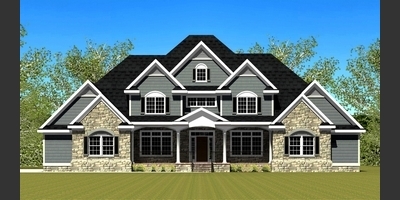 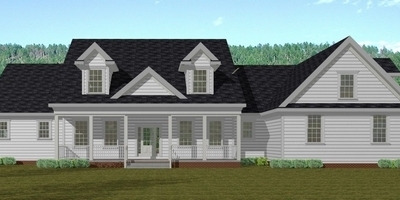 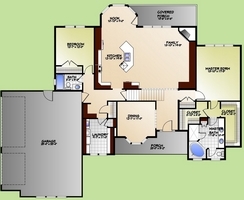 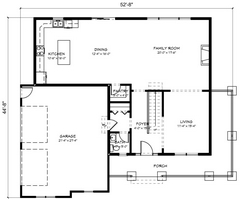 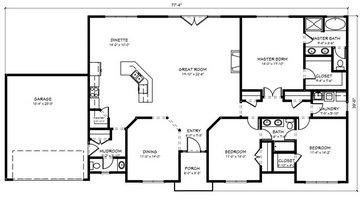 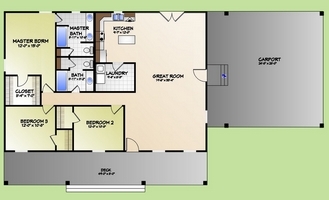 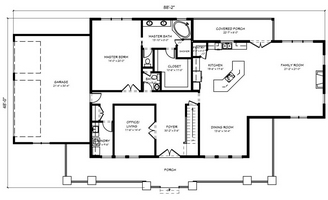 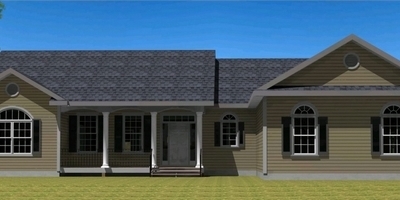 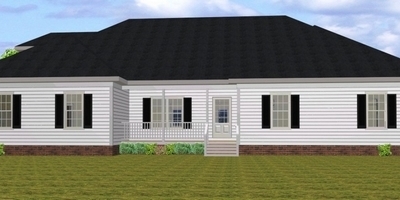 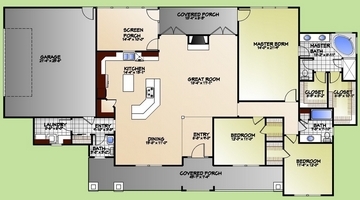 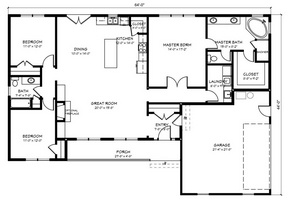 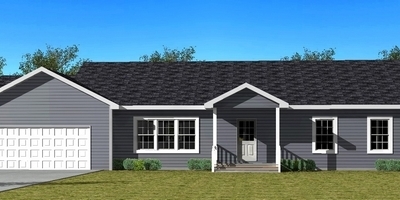 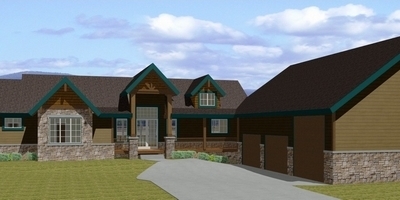 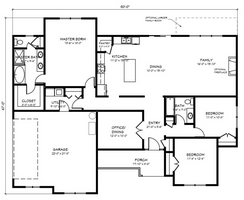 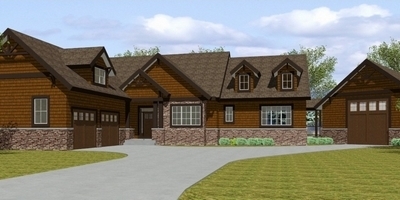 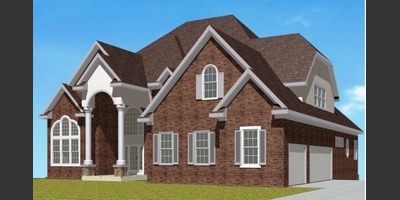 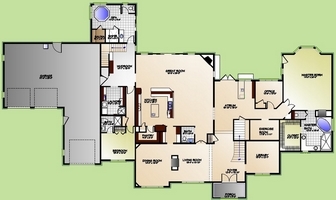 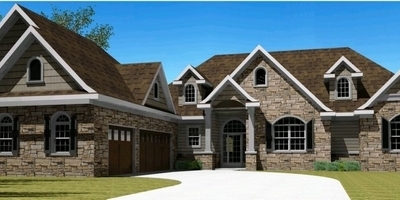 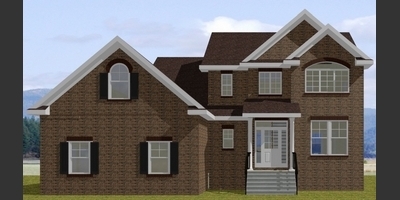 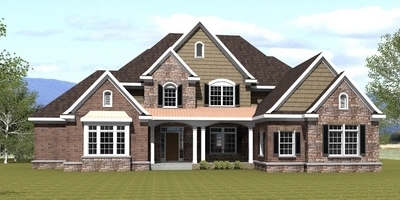 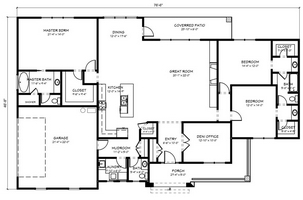 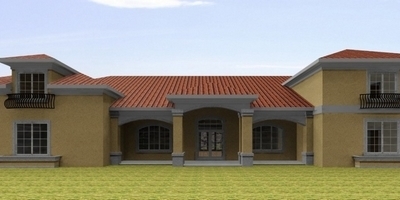 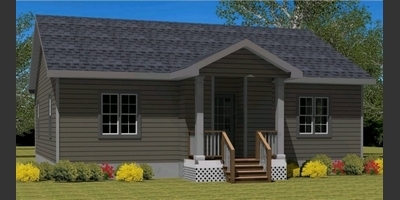 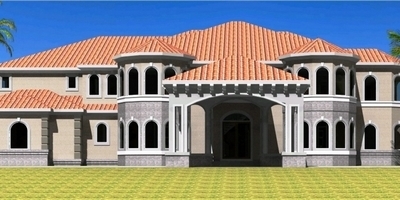 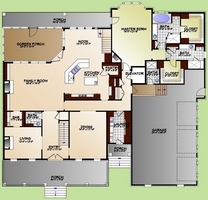 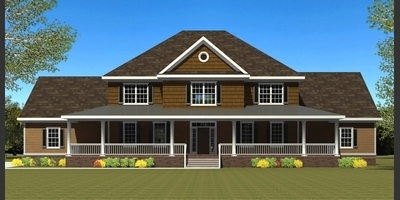 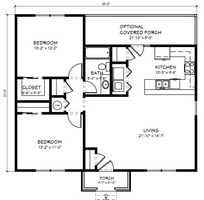 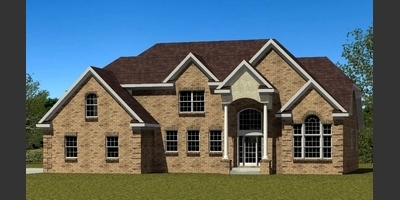 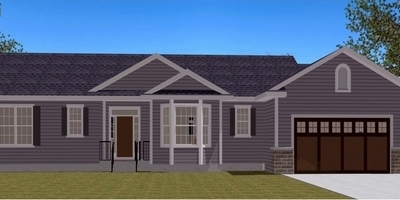 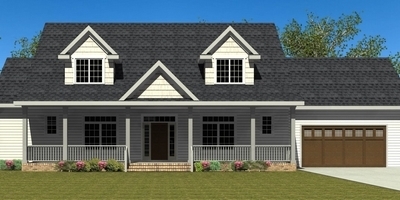 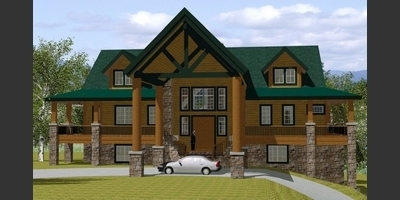 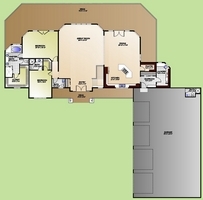 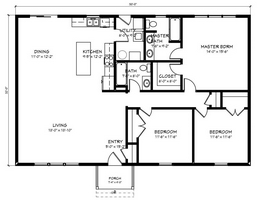 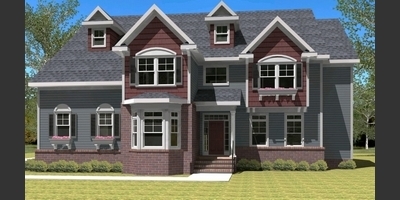 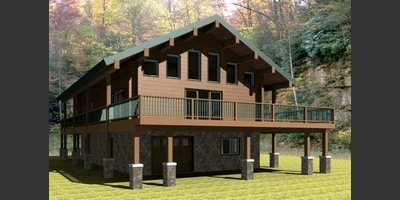 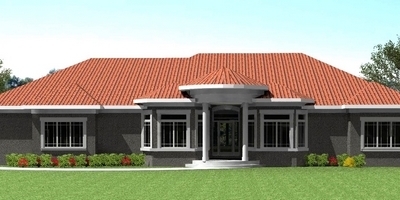 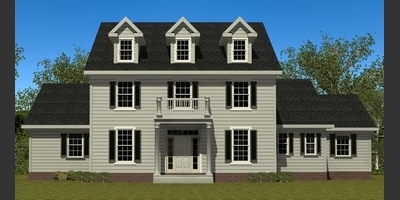 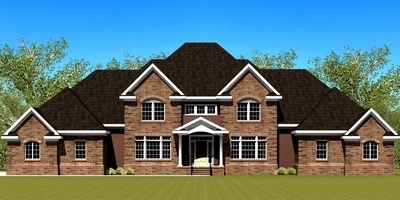 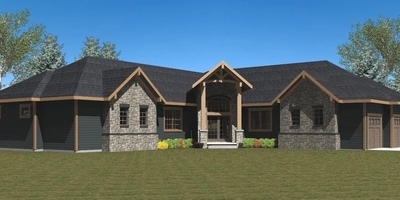 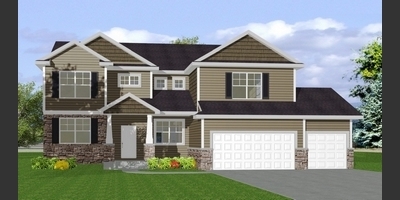 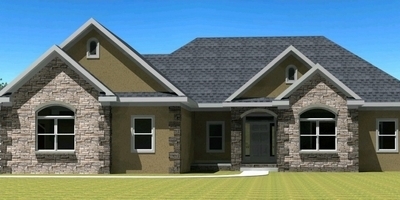 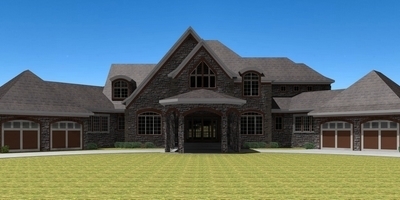 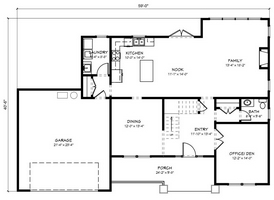 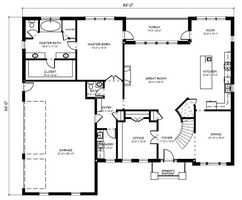 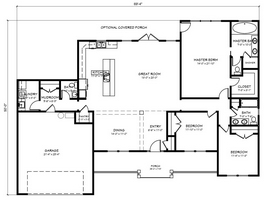 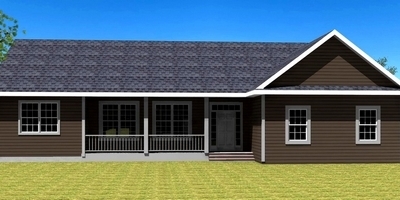 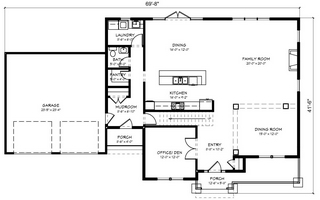 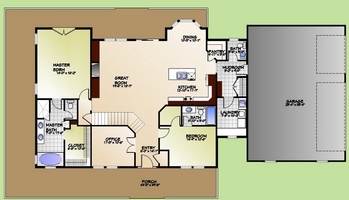 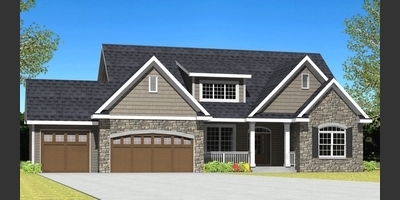 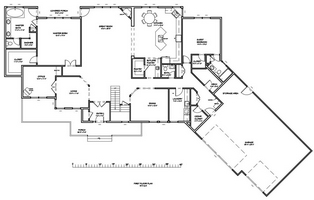 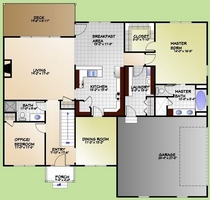 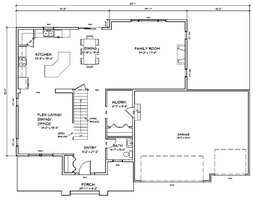 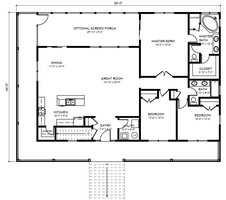 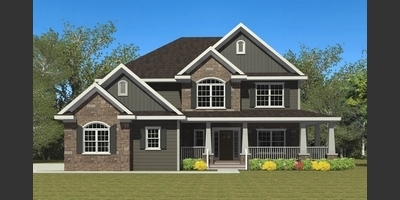 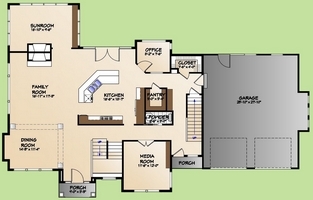 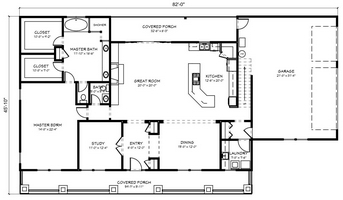 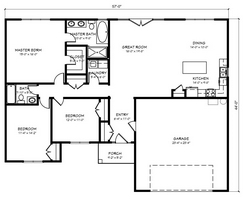 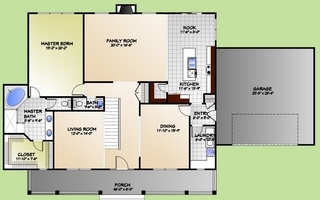 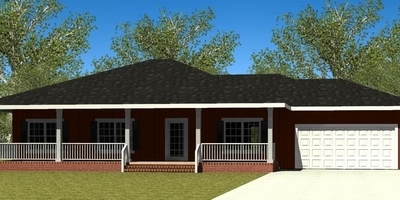 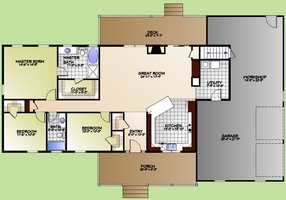 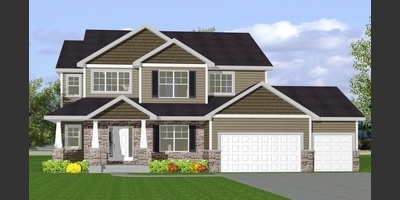 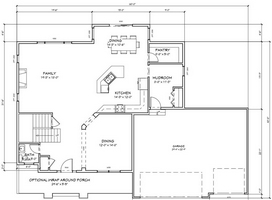 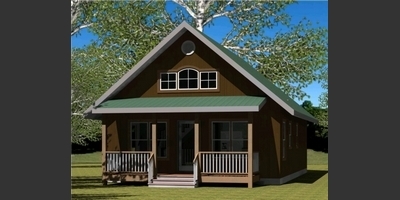 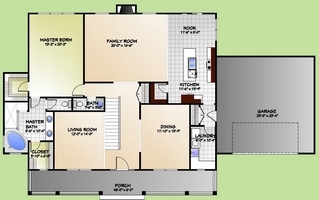 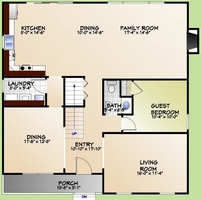 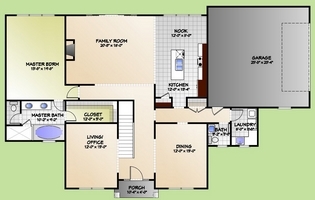 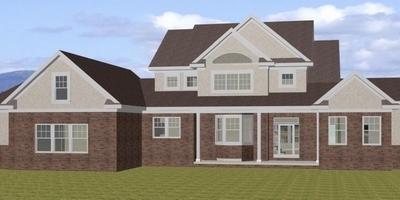 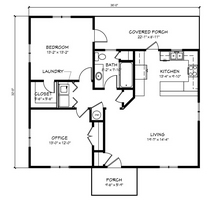 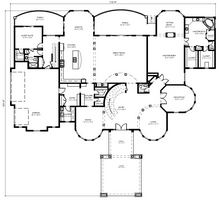 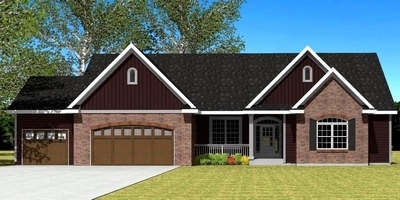 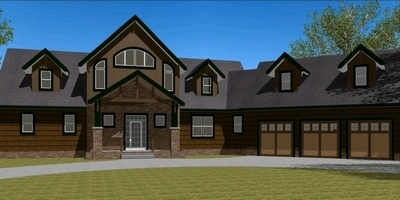 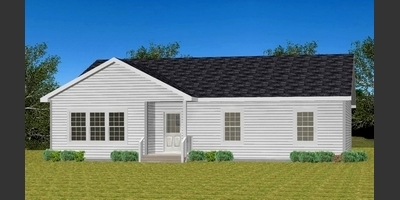 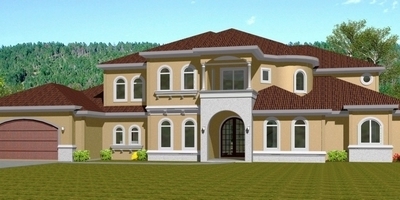 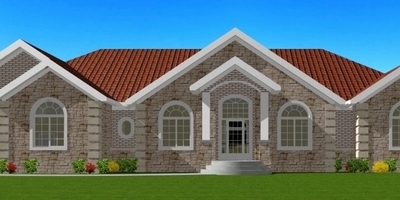 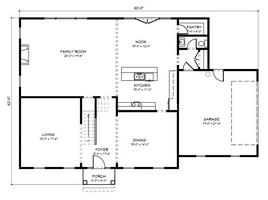 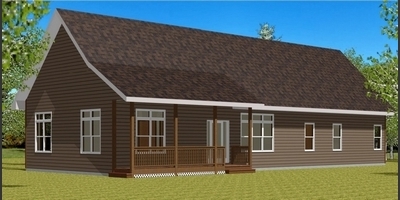 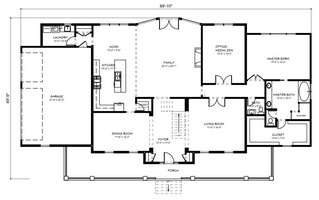 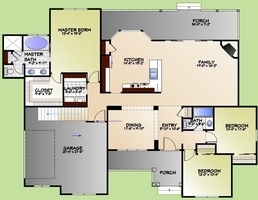 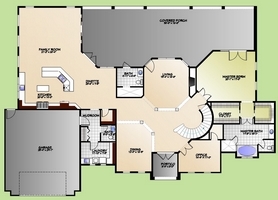 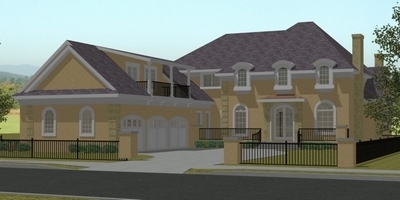 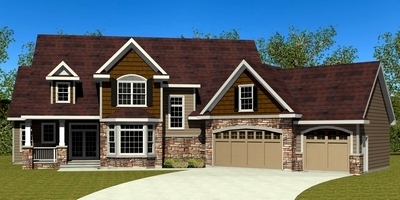 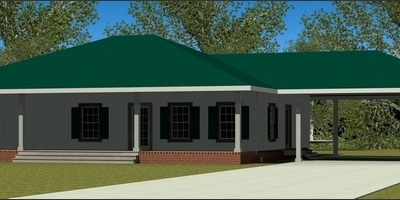 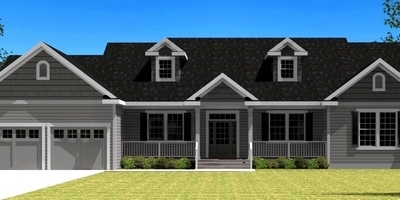 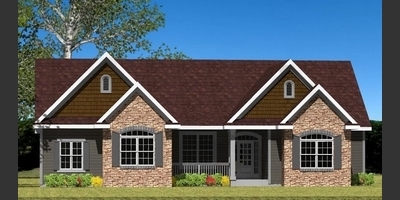 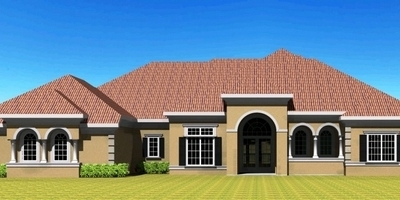 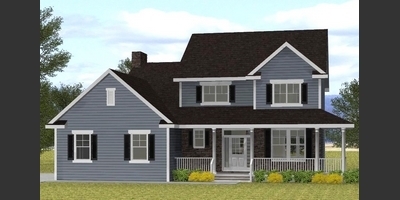 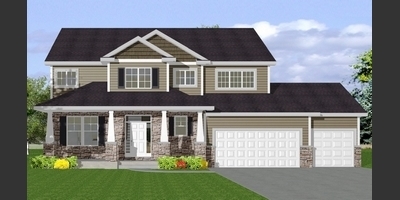 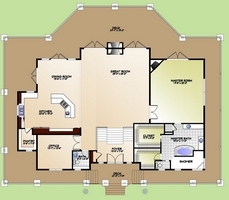 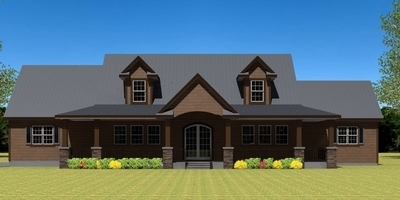 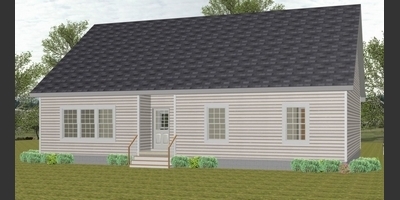 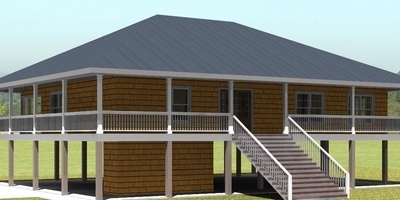 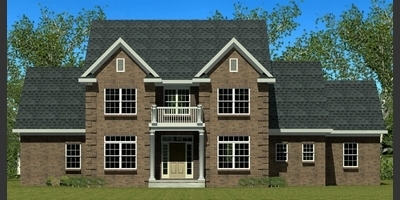 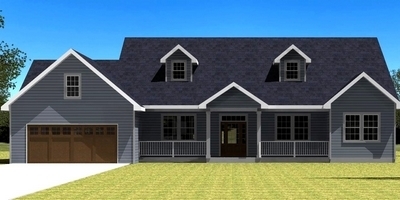 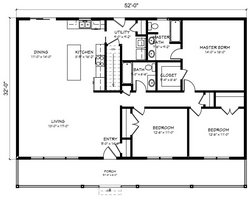 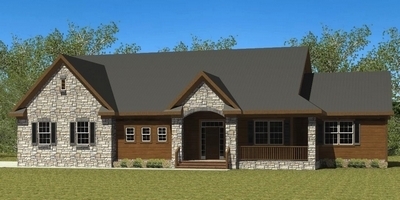 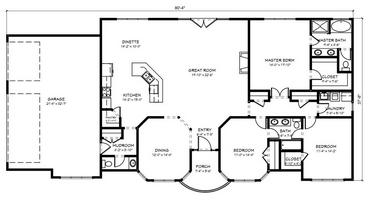 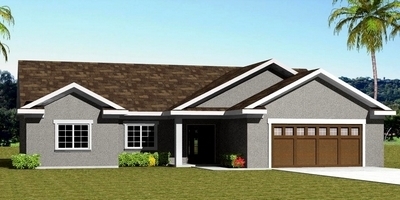 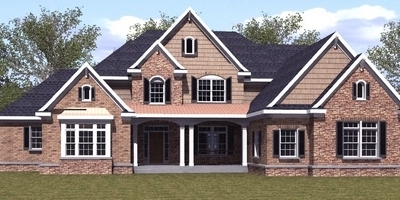 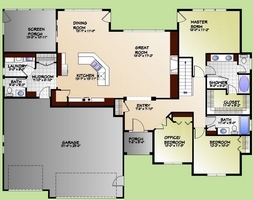 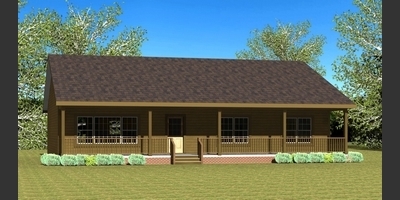 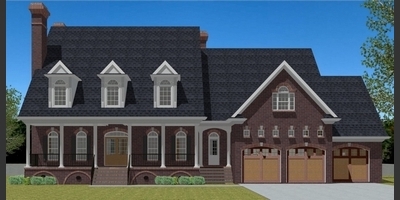 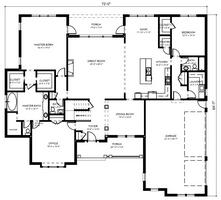 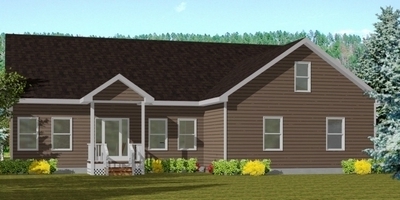 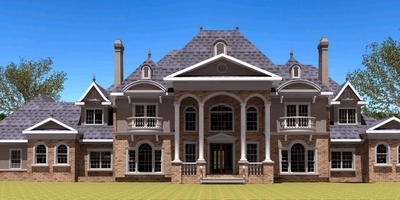 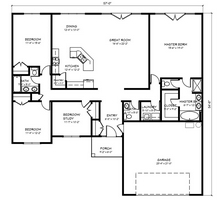 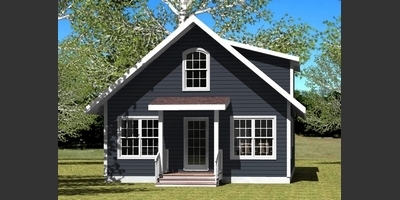 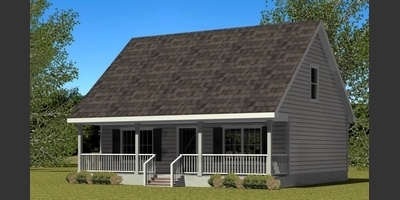 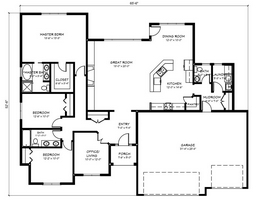 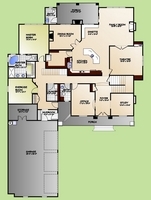 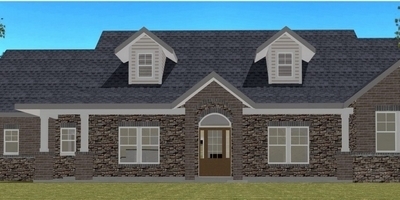 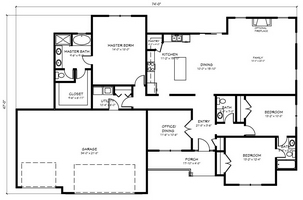 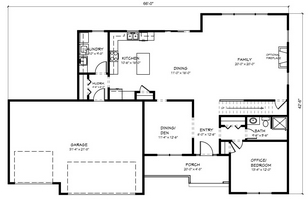 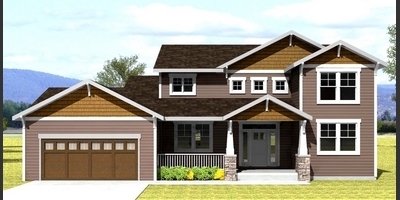 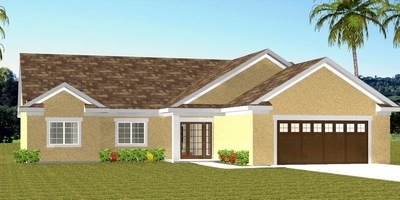 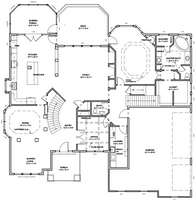 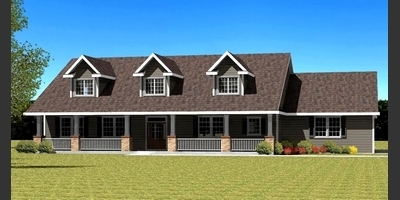 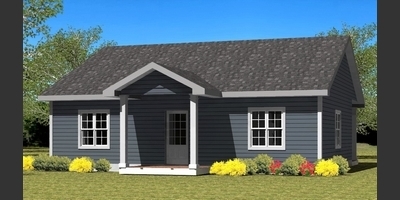 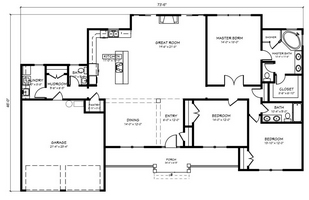 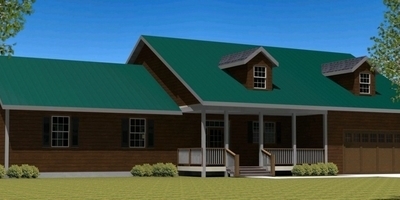 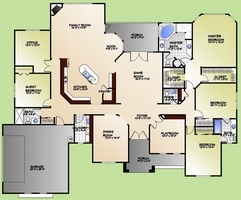 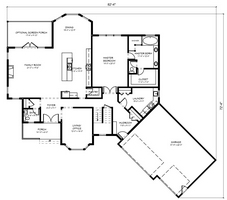 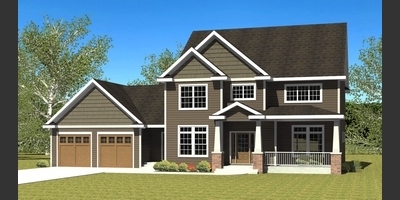 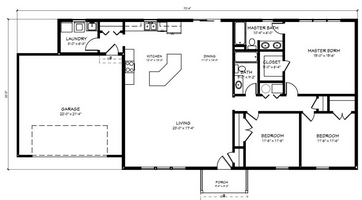 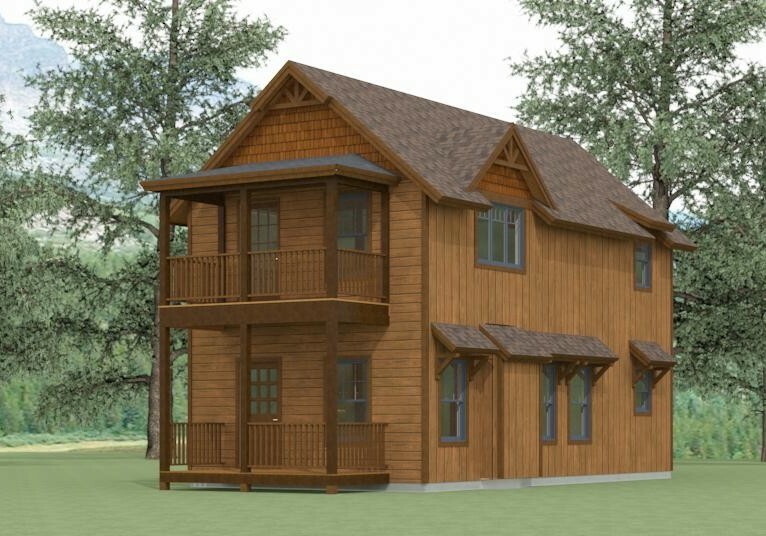 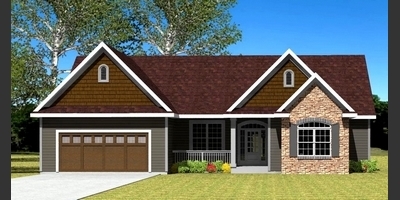 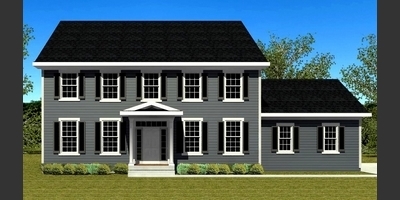 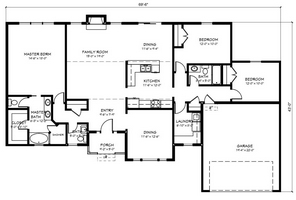 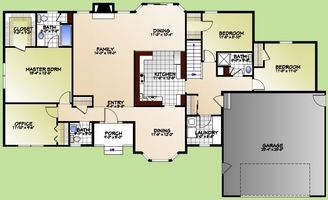 Choose a house plan and let us modify it to fit you perfectly! 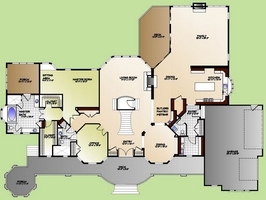 Any plan can be modified to your exact specifications! 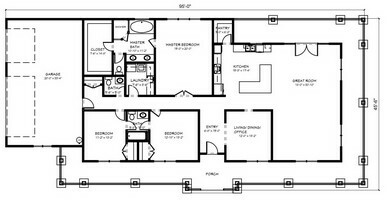 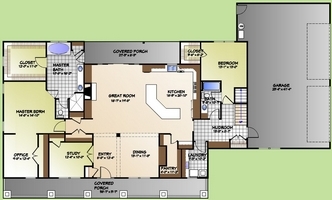 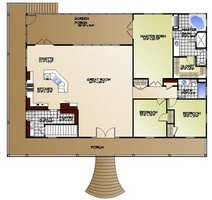 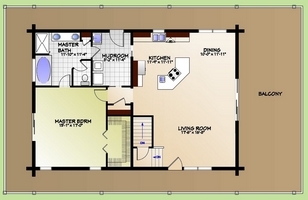 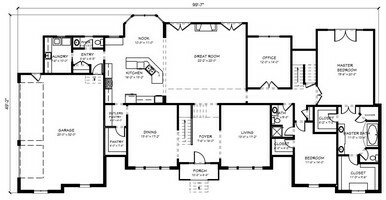 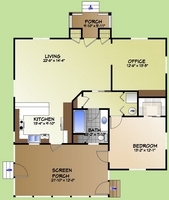 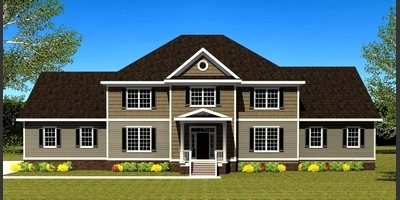 Can't find the perfect house plan? 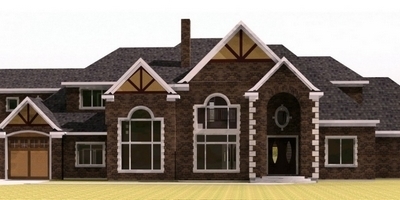 We can design one with you! 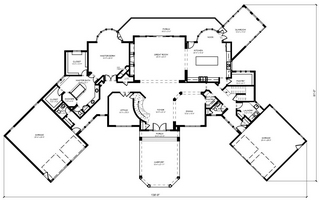 6 bedrooms plus room for more. 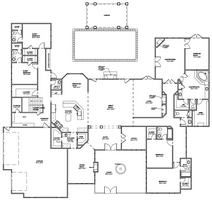 This plan was updated on 11/27/2012. 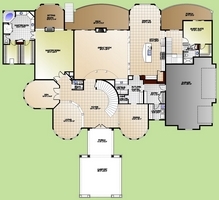 Contact us if you would like to see the previous version. 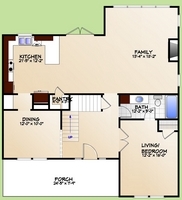 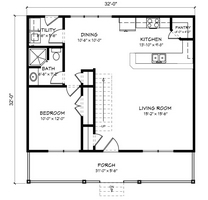 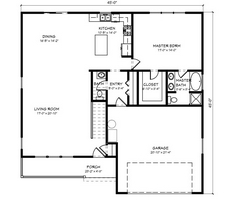 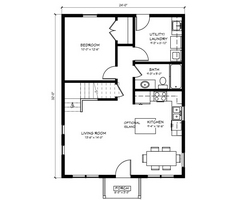 This plan can be modified to your exact specifications. 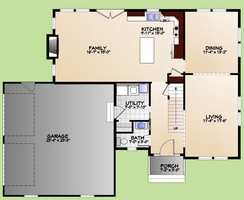 4 bedrooms plus room for more! 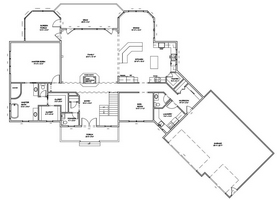 6 bedrooms plus room for more! 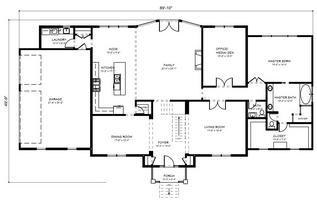 5 bedrooms plus room for more! 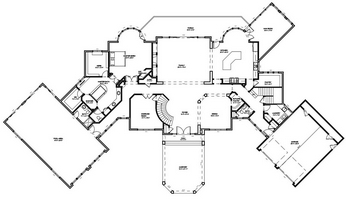 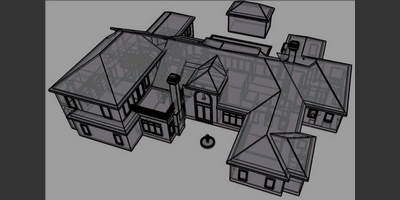 This plan is still under development which means we can design it any way you want it!